At a time when most people feel constantly distracted by technology and barraged by the news, authenticity and straightforward honesty are paramount. There’s something about the music of The Po’ Ramblin’ Boys that cuts right through the noise of the world and speaks plainly to the soul. 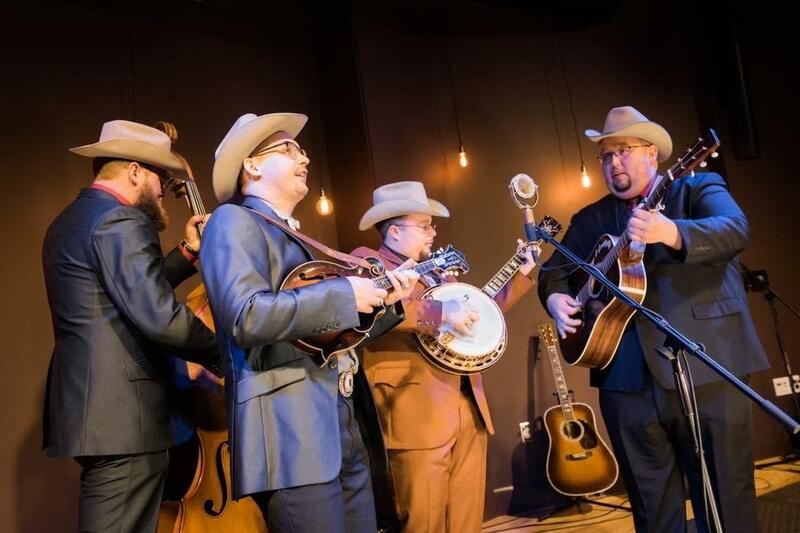 Formed in the Smoky Mountains, The Po’ Ramblin’ Boys are at once exactly what you would expect and not at all what you would expect from a tattooed East Tennessee Bluegrass outfit. No strangers to hard work, the boys are as much at home riding in their 1965 GM Tour bus as they are crawling underneath to fix it when it needs maintenance. But they take pride in being ambassadors of their genre, and the group has brought their music from rural bluegrass festival stages to the rock clubs of Europe, with stunning results. “I think to a certain extent everyone is just craving music that they can feel, and any music that feels real will reach any audience” says CJ Lewandowski, the groups founder, “We want to put bluegrass right where it’s least expected”.